Apple has apologised to customers for software changes that reduced the performance of older iPhones to prevent unexpected shutdowns, while saying the company hadn’t intentionally set out to shorten the life of the products. Ageing batteries in the older iPhones contributed to the performance issues after a software update about a year ago, the Cupertino, California-based company said in a statement posted online. 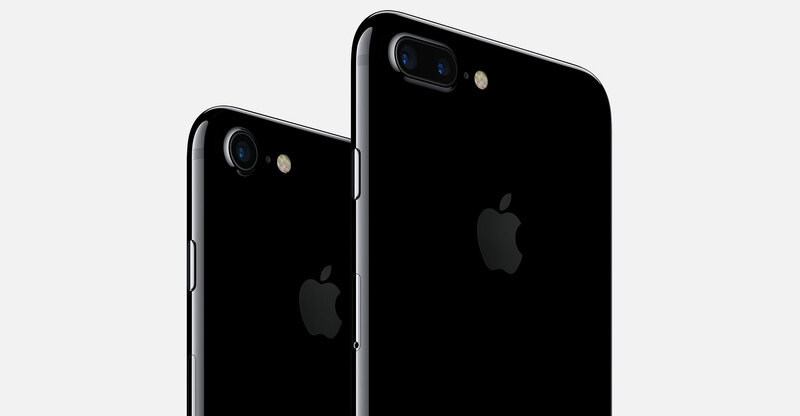 In response to customer complaints, Apple said it’s cutting the price of replacement batteries for iPhones no longer covered by warranty. Apple has been confronted by a slew of lawsuits over the software tweak, which had led to noticeably slower performance in iPhone 6 and iPhone 6s models. Some accused Apple of intentionally slowing older iPhones to encourage consumers to replace them with newer, more expensive models. The retail price of the iPhone X, which went on sale last month, starts at US$999. Apple said it introduced the software in late 2016 because phones with older batteries were prone to shutting down when more energy-intensive processes created greater power demands than the batteries could handle. That fix reduced the demand on the batteries, and limited the shutdown issue, but Apple said in recent months users found the slowness of their iPhones had become intolerable. Actually, this is kinda known already, since they never intentionally phased out my OldPad (an iPad1- remember those? ), I can still use it for three/free apps. It slowed down so much, the battery is charging itself when you use it.